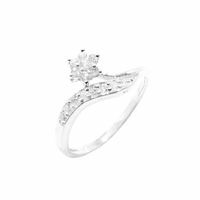 Get your beloved one an exquisite ring from Manglam Jewelers. 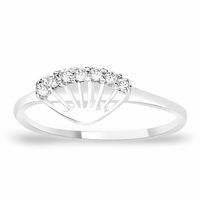 We have a wide assortment of rings in different shapes and sizes. 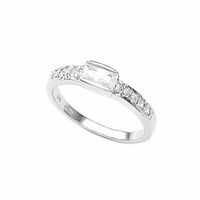 It exhibits lovely collection of rings that would please you every time you look at it. 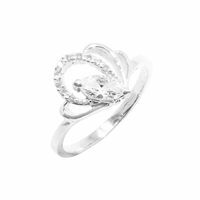 There are many such rings that one can get from Manglam Jewelers. 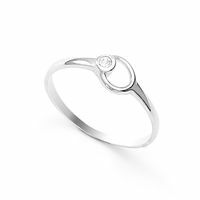 You get plenty of such rings such as the Lovely CZ finger ring. 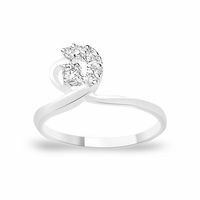 Let your fashion speak out the language of beauty with this white CZ stone finger ring. 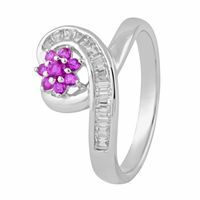 It is artistically designed and entirely fashioned in 92.5 sterling silver. 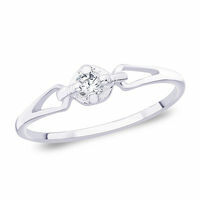 It’s a dazzling jeweled gift for your beloved ones. 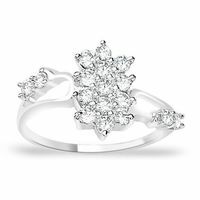 Gift them the beautiful American diamond ring made of premium quality material and promise durability. 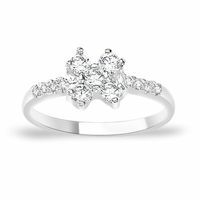 The divine American diamond is also another spectacular jeweled gift for your beloved ones. 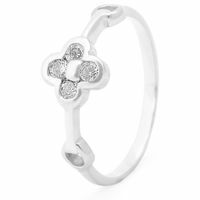 It is exclusively designed in 92.5 sterling silver. 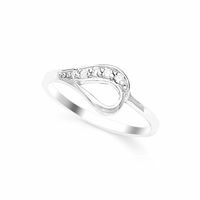 There is also the Pretty band style ring that add beauty to your sleek fingers and help you look dressed to kill. 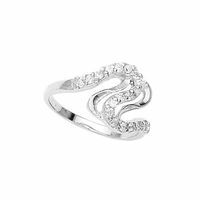 Your jewelry chest misses the pretty white and blue CZ finger ring. 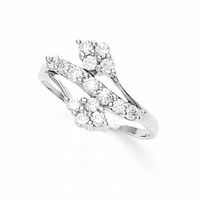 Put on the ring and dazzle the whole party with this splendid ring. 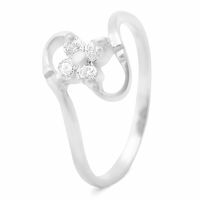 Its added charm arises from its white and blue color Zircon studded ring.